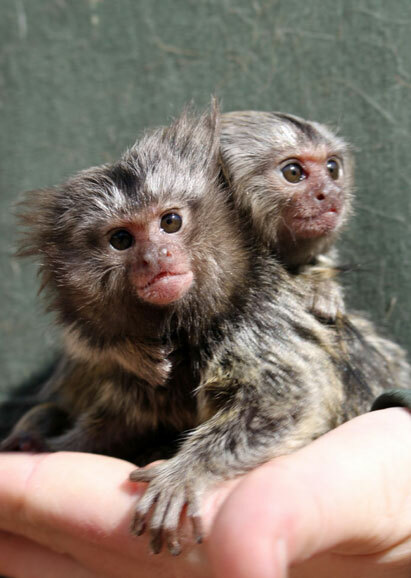 Marmosets (Finger monkey) are naturally found in South America. 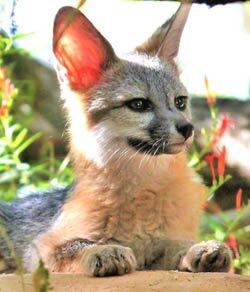 They live in the tropical rainforests of the Atlantic coast and in northeast Brazil. 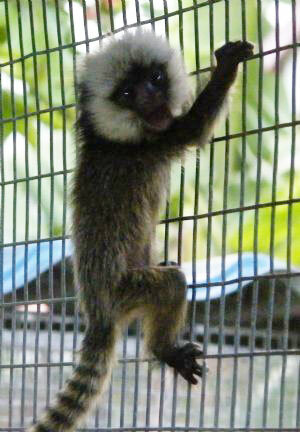 There are a few places in Central American that you can find small population of marmoset monkeys. Marmosets do have a large home range. 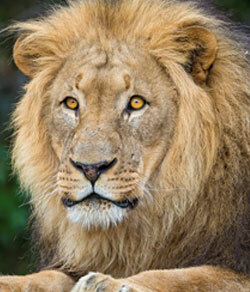 They can travel 1/3 to 2/3 of a mile each day in their search of food. Finger monkeys are a species of monkey that completely live in the trees. 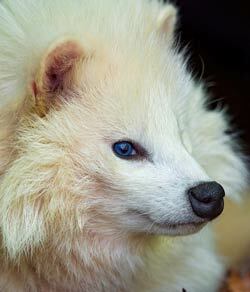 They will live in an area of trees that provides them with food and hiding places which will be used for refuge when a predator threatens them. Wild marmosets eat a variety of foods. They will forage for flowers, nectar and fruits. Tree saps and tree gums along with bugs, spiders, frogs and snails. 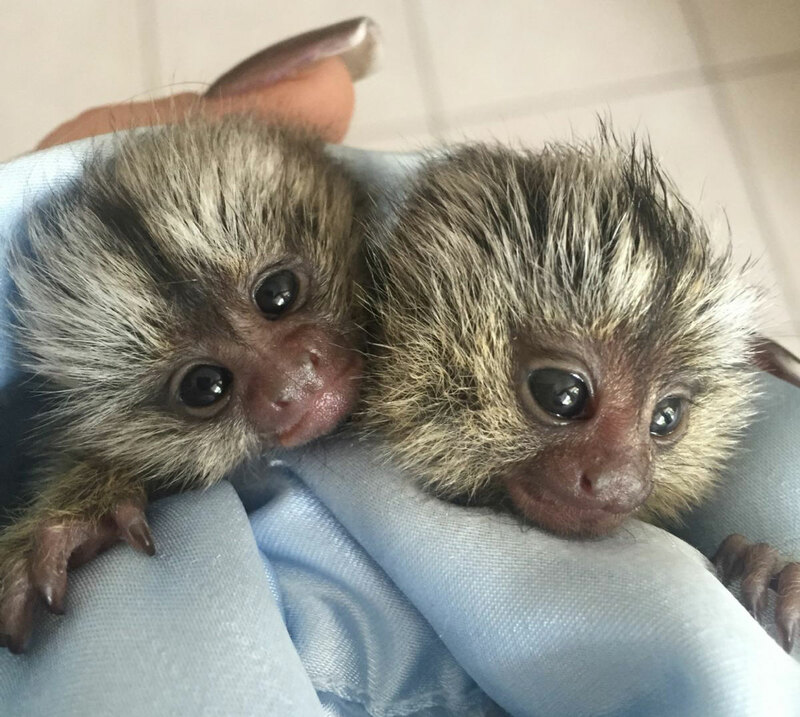 Marmosets are a social species are will live in groups averaging 8-10 monkeys and can be found in groups up to 15 in numbers. Unique characteristics for finger monkeys is that they have claws and not nails, there is tactile hairs present on their wrists and their wisdom teeth are absent. Also they do not have prehensile tails like other new world monkeys have. In the wild, finger monkeys have an average lifespan of 12 years but in captivity they can live to 20 years old. Finger monkeys are from 18 months to 2 years old when they are old enough to breed. The female is pregnant for about 144 days before the baby monkey is born. It is common for a mother to have fraternal twins. She can have offspring two times a year. The infant monkey is weaned from its mother at 2 months old. 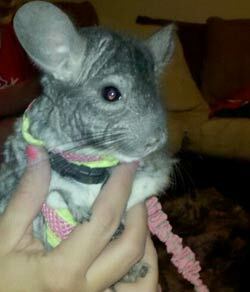 Concerns to think about before purchasing a finger monkey for a pet. 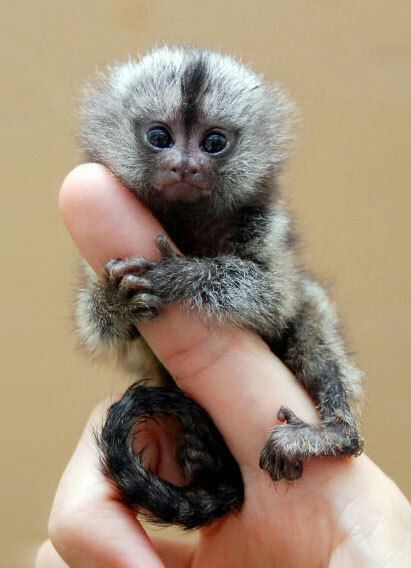 A finger or marmoset monkey is not a pet for everyone. The best thing to do before buying one is to educate yourself on their care. You may want to talk to other monkey owners to answer any questions or concerns you may have. In the USA, there are many states that regulate the keeping of pet monkeys and require a permit. There are a few states that do ban people from having monkeys. You will also need to check your local and county ordinances to see if there is any limitations on having a monkey in your area. There are some monkeys that will become aggressive when they reach sexual maturity. Research has shown this issue may result from the monkey being removed from it's mother at such a young age. This interrupts the natural process of psychological health of the infant. Monkeys are highly social and when raised alone can lead to a monkey with poor social skills and can lead to many behavior issues and aggression towards people. The infants are taken when very young in the attempt to tame the animal down in thinking it makes them better pets. Research has shown that hand-raised monkeys are typically more aggressive than parent raised monkeys. Monkeys and people have the ability to transfer diseases to each other. These diseases are passed by many common actions that people do while interacting with their pet monkey. 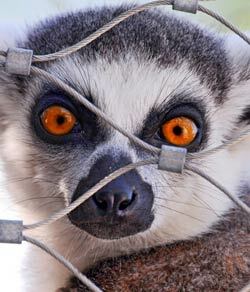 These are actions such as cleaning caging without gloves, sharing food, physical interaction, sleeping in the same bad, from bites and scratches and even air-borne pathogens. People do carry and transmit diseases to their pet monkeys that do kill their monkey. Before bringing home your new pet finger monkey, you may want to look into having blood tests done for certain diseases to protect yourself and your family. There is available a commercial complete diet for monkeys that you can buy through your local feed store. The commercial diet is a great base diet that you can feed along with other food items. Other safe food to feed your pet finger monkey is fruit, vegetables, insects, seeds, nuts and hard boiled eggs. 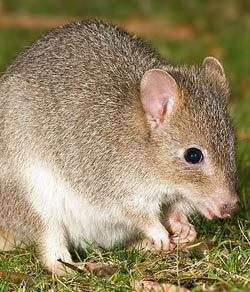 You can spread their food throughout their cage and in some hiding places. This will encourage natural foraging for their food as they would do in the wild. Keep in mind that naturally they would stay in the tree tops and so would feel more secure to them if the food is higher up in their cage than at floor level. As with any animals, fresh water needs to be provided at all times for your pet monkey. Some states require permits from United States Department of Agriculture, USDA, which will also have regulations as to the required caging size and materials it is to be made out of. Please do check with your state before acquiring a monkey so you can make sure to comply with their regulations. Otherwise as with any pet you may buy, the bigger the caging the better for the animal. Having an outdoor enclosed area along with an indoor cage is ideal to have for a monkey. It will allow the monkey to get out in the fresh air and enjoy the elements. These are intelligent animals and will need many toys to keep their mind busy. But do make sure the toys that are safe for your pet to interact with when you can supervise and when you cannot watch over your monkey.